The monsoon has arrived in Delhi although the city is yet to see its fury. 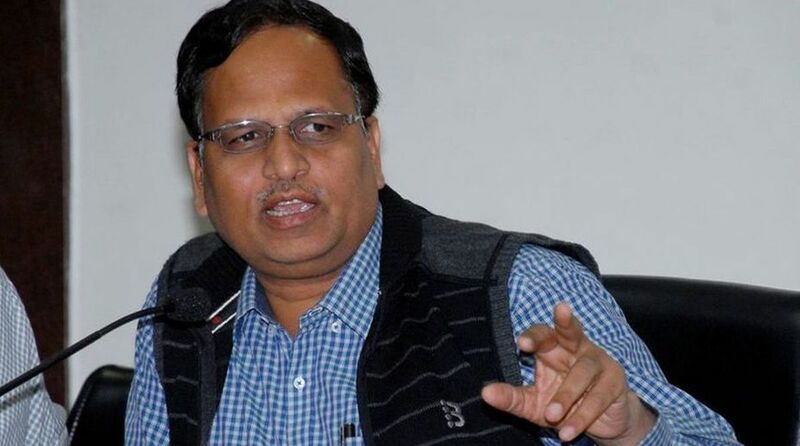 Public Works Department (PWD) Minister Satyendra Jain on Tuesday directed government agencies that there should be no waterlogging on Delhi’s roads when the capital is battered by monsoon rains. Jain gave the direction to departments responsible for cleaning and desilting of stormwater drains at a meeting here. The meeting was attended by officials of the PWD, Delhi Jal Board, Delhi Traffic Police, Delhi Cantonment Board, Delhi State Industrial and Infrastructure Development Corp, three Municipal Corporations and New Delhi Municipal Council. 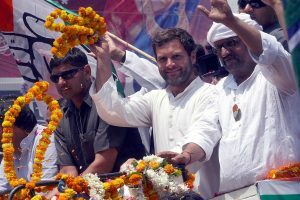 Jain said vulnerable points should be monitored and manpower and machinery be kept ready to deal with the situation. Jain’s directive came on a day when the PWD suspended two engineers after Chief Minister Arvind Kejriwal found that drains which had been reported to be desilted were still choked — and would not be able to take heavy rain water.